Make sure your property is guarded against the elements with high-quality roofing services from Express Roofing & Building Services From our outstanding roof repairs to an array of installations and conversions, our services are designed to take care of all your roof’s needs. Serving customers throughout Kilwinning, Ayrshire, and the surrounding areas, we’ll leave your roof safe and secure. 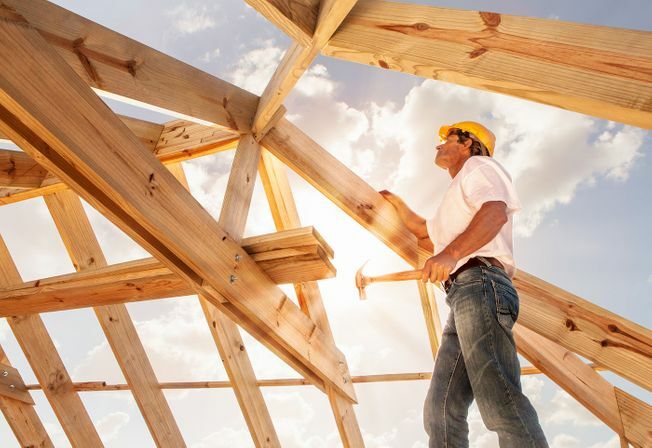 Experienced in all aspects of roofing, we’re able to cover all kinds of repairs. From slating to tiling, our services are always tailored to your specific needs. 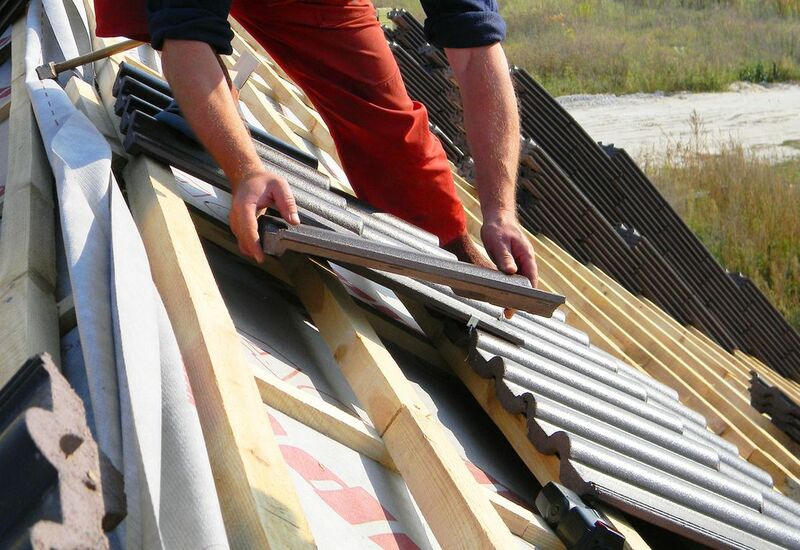 We also carry out roof cladding and take care of all types of roof, including felt and flat varieties. Building a house? 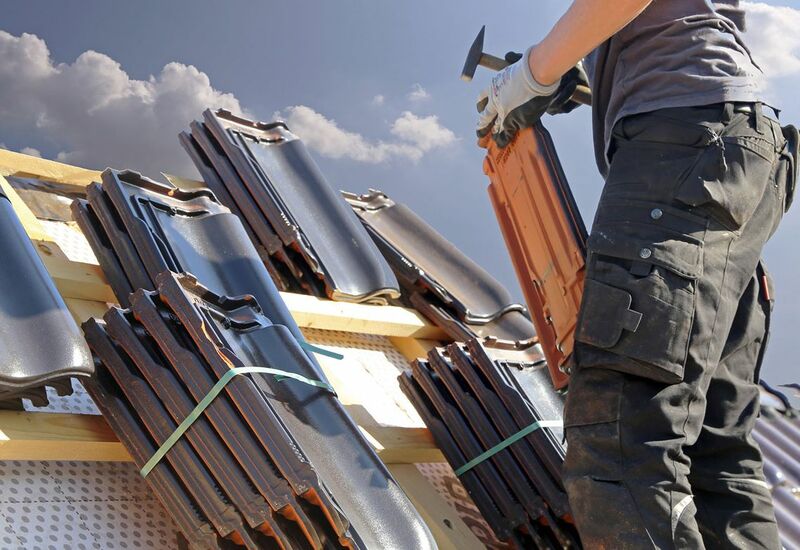 Turn to our experienced roofers to fit the new roof for you. Ensure that the job is completed to the highest possible standard when you choose our team. Maximise your upstairs space with a brand-new loft space. With Velux windows included as standard, your new space will be flooded with light. Contact us today, in Kilwinning, for outstanding roofing services, including roof repairs and new builds, in Ayrshire and the surrounding areas. Whether it’s a large country house or a small cottage, Express Roofing & Building Services has got you covered. We even provide roofing services for older properties, including listed buildings and heritage properties. In order to maintain the appearance of your home, we match tiles and use reclaimed materials for this type of project. Once you’ve contacted us, we’ll always begin with a free home visit and quotation. After consulting you to discover exactly what you want, we recommend the most practical and cost-effective method of achieving your goals.